S & E Landscape provides a complete line of landscape and hardscape services for both Residential and Commercial Properties. 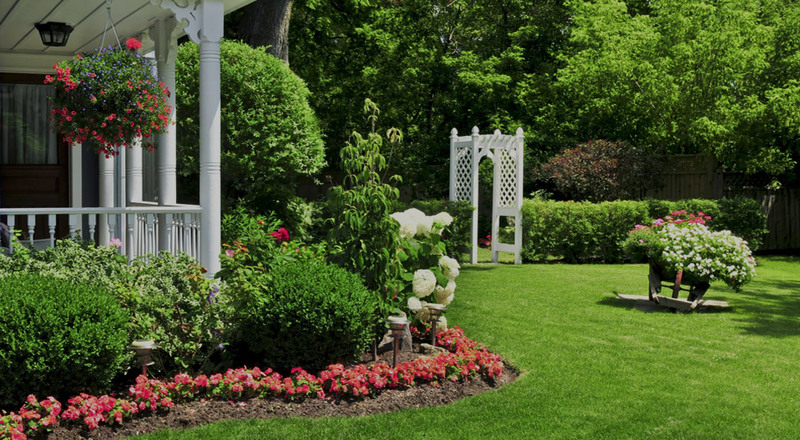 This list includes: Landscaping in Medford NJ 08055, Landscape Installation in Medford NJ 08055, Landscape Design in Medford NJ 08055, Shrubs, Plants & Flowers in Medford NJ 08055, Irrigation Installation & Repairs in Medford NJ 08055, Fertilizer, Turf Care / Management, Lime, Organic Fertilizer, Weed Control and Fungus Control in Medford NJ 08055, Weekly & Biweekly Mowing / Grass Cutting in Medford NJ 08055, Spring / Fall Clean Up, Leaf Removal and Mulching in Medford NJ 08055, Shrub & Tree Pruning / Trimming, Trees and or Shrubs removal / removed in Medford NJ 08055, Seeding / Overseeding, Aeration, Thatching / Dethatching & Lawn Repair / Renovations, in Medford NJ 08055. Additionally, S & E Landscape provides Snow Removal & Snow Plowing services for Commercial and Industrial Properties in Medford NJ 08055.